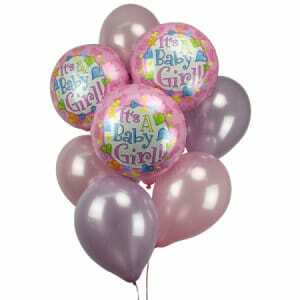 Balloon Bouquets embellish any occasion with a touch of fun, for any event or occasion. 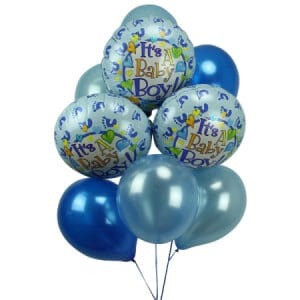 Whether you`re looking to send an arrangement of balloons in celebration of the birth of a new baby, to wish a special someone a very happy birthday or to deliver special get well wishes. 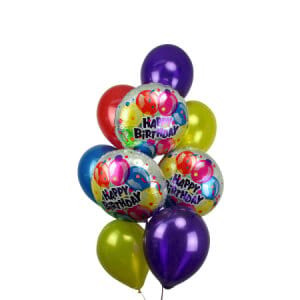 Flowers for Everyone have a vast range of helium, foil, latex and shaped balloons to choose from perfect for all occasions. 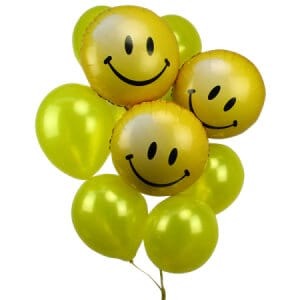 Our balloon selection includes bouquets of smiley faces, featured in fun bright sunny yellow colours. 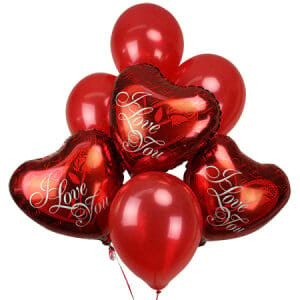 Our I Love You balloon bouquet of large, heart shaped foil balloons is sure to get that special someone`s heart racing! 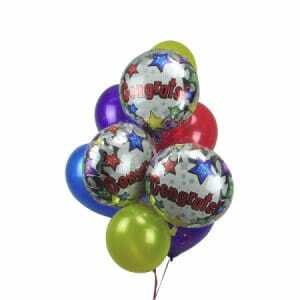 Order from our range featured here or Why not create your own? Adding a personal touch could mean so much more! 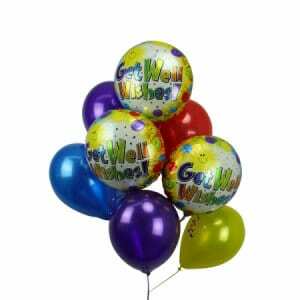 Call 1800 666 646 to custom design your own personal choice of balloons, to create a magical balloon bouquet.